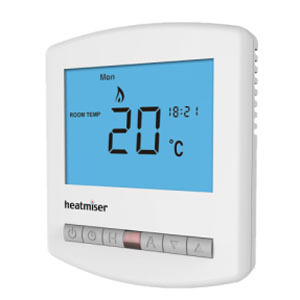 The Slimline Series offers models suitable for conventional heating, renewable energy and electric floor heating systems. 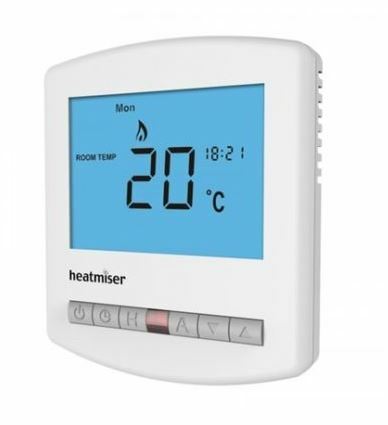 The low voltage series is specifically designed for integration with third party home automation systems. 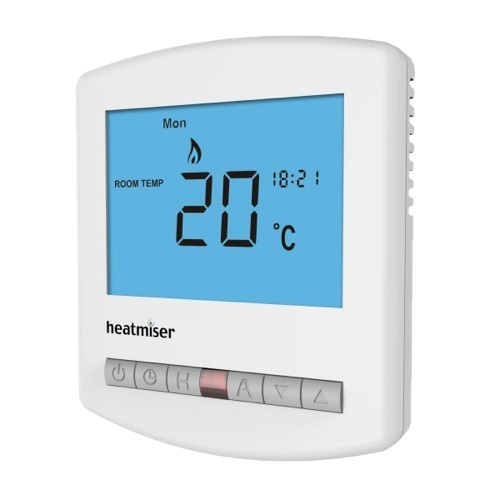 Heatmiser Slimline is the ideal upgrade route for an existing mains powered thermostat. 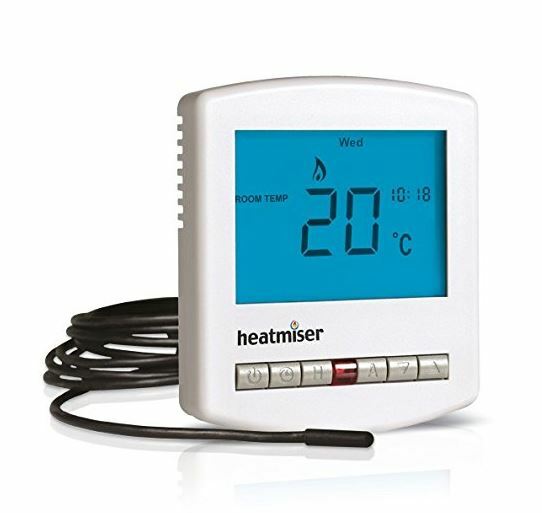 Heatmiser Slimline-HWN is a heating and hot water combined stat.